The Kooralbyn Valley is home of the once famous Copperhead Golf Competition and this still thriving community recorded a population of 1372 in 2011. With the gorgeous Gold Coast beaches to the East, Brisbane City to the North, Kyogle, Casino and Lismore to the South and Boonah, Ipswich and Aratula to the West, nothing is much more than an hour drive away from this great location in the heart of the Scenic Rim and the Gold Coast Hinterland. A perfect spot to enjoy a rural lifestyle on town water while still being close enough to the City or coast for work and play. Our lovely village includes a great local shopping centre with; Doctor, Chemist, Foodworks, Cafe, Takeaway, Pub and local service station. 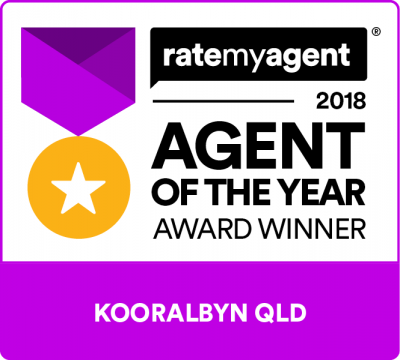 There is an International School and "The Kooralbyn Resort" which is now under new management and is in the process of being refurnished and renovated along with the famous Kooralbyn Golf Course. 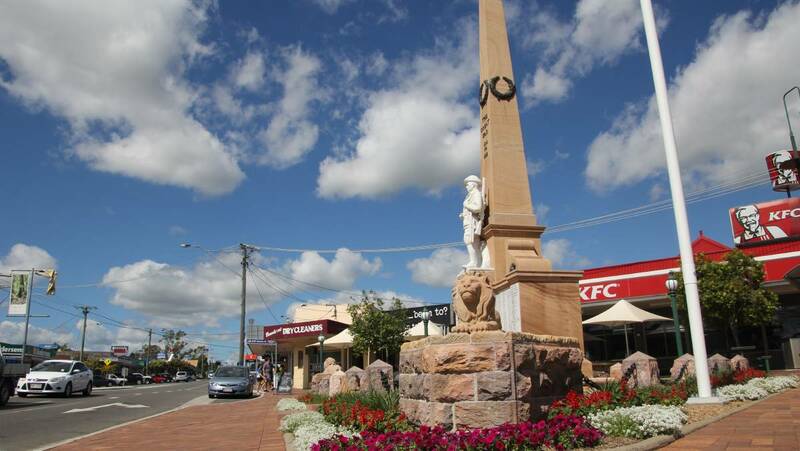 If it is the larger supermarket, specialty shops or more schools you are after, Beaudesert has, along with many others; Coles, Woolworths, Target, Mitre 10, Primary Schools, High Schools and Daycares and is only a short 20 minute drive from Kooralbyn. Kooralbyn has an abundance of wildlife including; Kangaroos, wallabies, possums, bandicoots, lorrikeets, king parrots, owls and plenty more. Wildlife, fresh clean air, your own space, less noise and the millions of stars visible from your own home are just some of the benefits of living in a rural location. 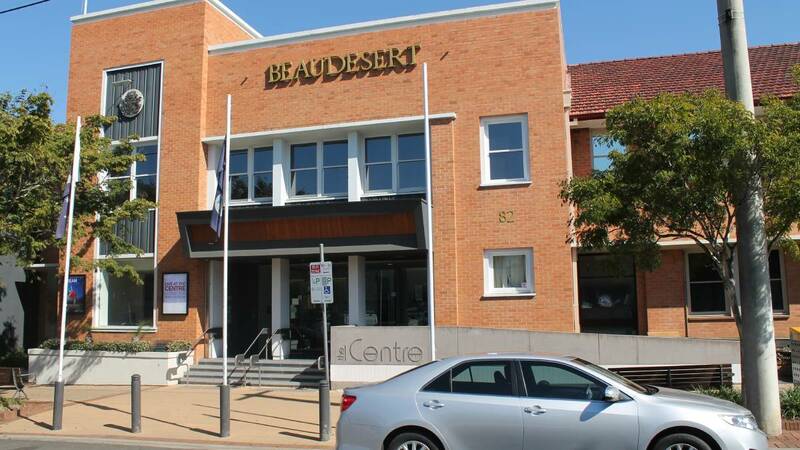 Beaudesert is a thriving business centre, a modern town, with a strong farming and timber-getters heritage. It’s where the farmers and those from surrounding regions stock up on provisions, have a laugh in the pub or a meal in the cafe. 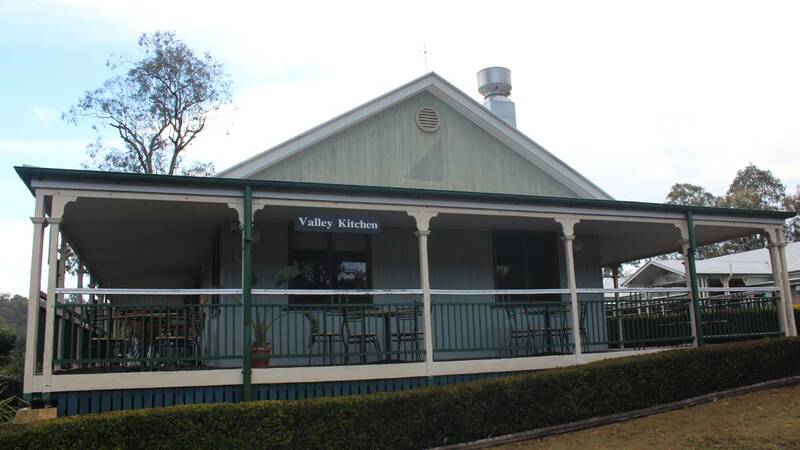 It’s also home to a growing residential community, who appreciate the Scenic Rim’s country atmosphere. 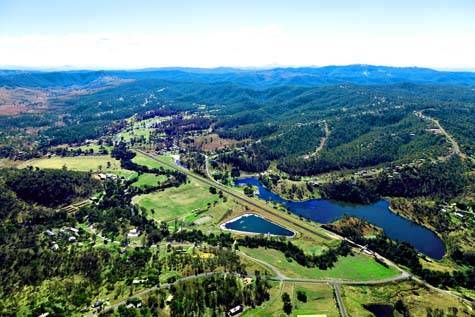 Beaudesert is located on the Mount Lindesay Highway, some 60 kilometres south of Brisbane. 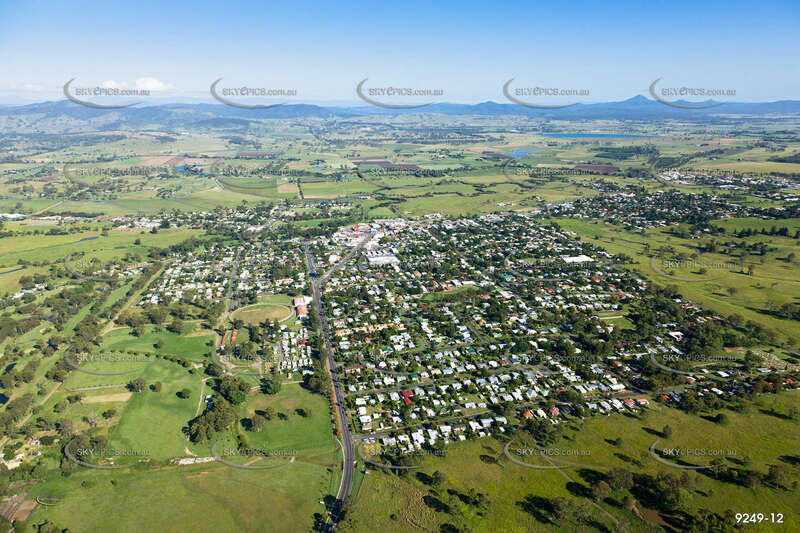 Beaudesert is a regional hub serving surrounding communities such as Rathdowney, Kooralbyn, Canungra, Tamborine Mountain and Jimboomba. The town was settled in 1847 and has grown to a small, bustling centre, featuring shops such as Woolworths, Coles, Aldi, Target, and gyms, schools ranging from day care to high school. Beaudesert also hasa number of heritage-listed sites, including the Beaudesert Show Grounds, St Thomas' Anglican Church, the Beaudesert Hotel and the Beaudesert Masonic Centre. Beaudesert Shire Council building now houses the Scenic Rim Region Council. There are 6 Councillors and a Mayor for an area of 4,238sq km and a regional population of 38,000.